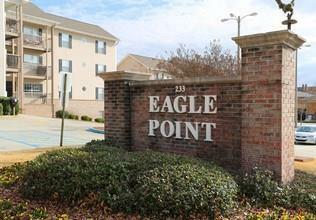 Perfect for Game Day, Student Housing or Investment property! Unit is currently leased for $2400/month until August 2019.It features wood flooring in the kitchen, living room and hallway, along with an open floor plan for the kitchen and living room. The COA dues cover garbage, monthly pest control, cable, internet and exterior building maintenance and insurance. Each unit is provided 4 parking passes. Listing provided courtesy of Michelle Batchelor of Auburn Realty.